I have compiled a summer reading list - all the above books. 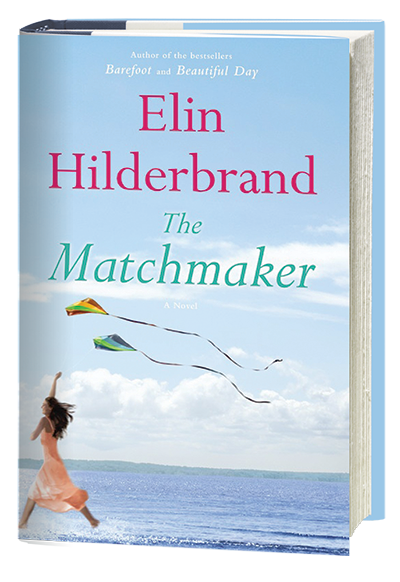 Some are authors that I've read before (Elin Hilderbrand and her love affair with Nantucket is always a getaway.) 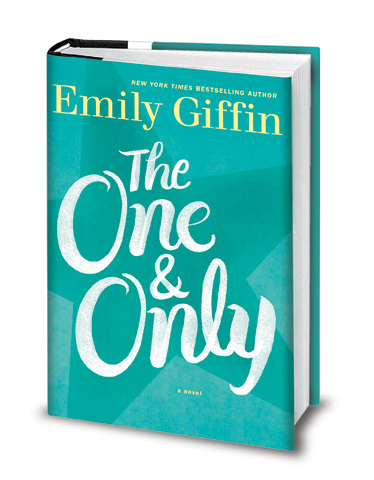 Emily Giffin's new book should be an easy read based on her Something Borrowed Series. The other three were recommendations from two friends - Brianna via Karen - who both have similar tastes in reading material so I trust their reviews. I know you already have one of these on your list. I'm on page one hundred and twelve of The Matchmaker and already it doesn't disappoint.